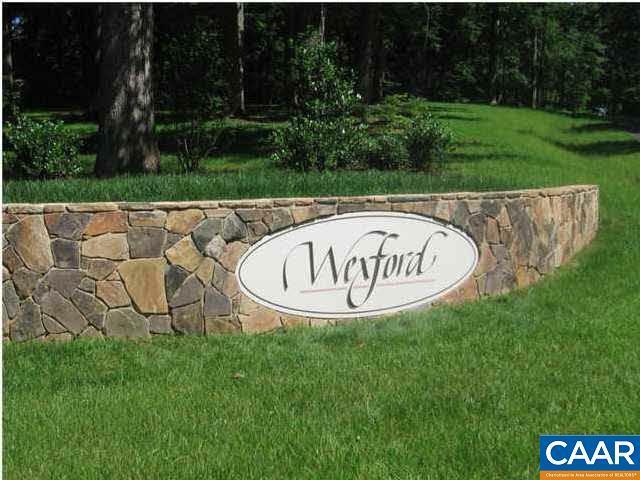 Beautiful, spacious lot on Rosslare Court Cul-De-Sac in Wexford. Wexford is conveniently located just off of the US Rt 29 corridor (close to NGIC, DIA, the UVA Research Park, the Airport, Hollymead Town Center and the Gateway Center) yet set in rolling VA hills with exeptional vistas, a community lake/amenities, and attractive/natural common areas. Listing provided courtesy of Caton Properties.